We’ve done a number of modern books on Script 2 Script but let it not be said we don’t go back. 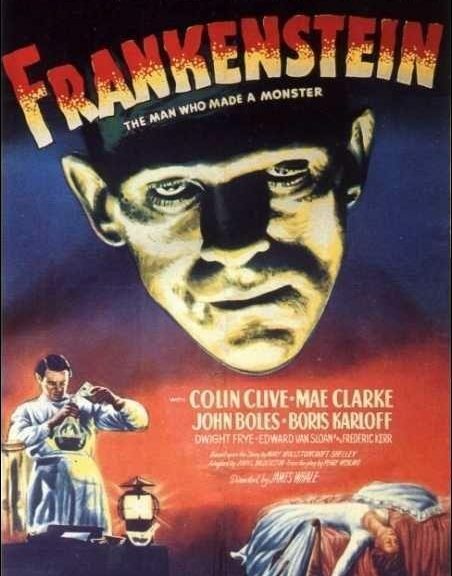 In seeking out a classic, we go all the way back to what may be the first science fiction novel, Frankenstein. To honor that we do both the Universal version, which served as the basis for far too many adapatations and spin offs, and the version from nineteen ninety four. A whole hell of a lot was changed in the Universal adaptation which influenced almost every portral of the monster and doctor ever since. They also add in a random assitant, his name is Fitz no Igor, and the monster dies trapped in a windmill. Fire bad indeed. The ninety four version tries to be a little more true to the book in that the monster is intelligent. He’s also played by Robert Dinero with a weirdly sewn lip which makes him lisp his lines like he’s drunk. Aside from that detail, this version also goes completely off the rails and crashes into stupid town, killing everyone but the director.